Soundcloumelo. 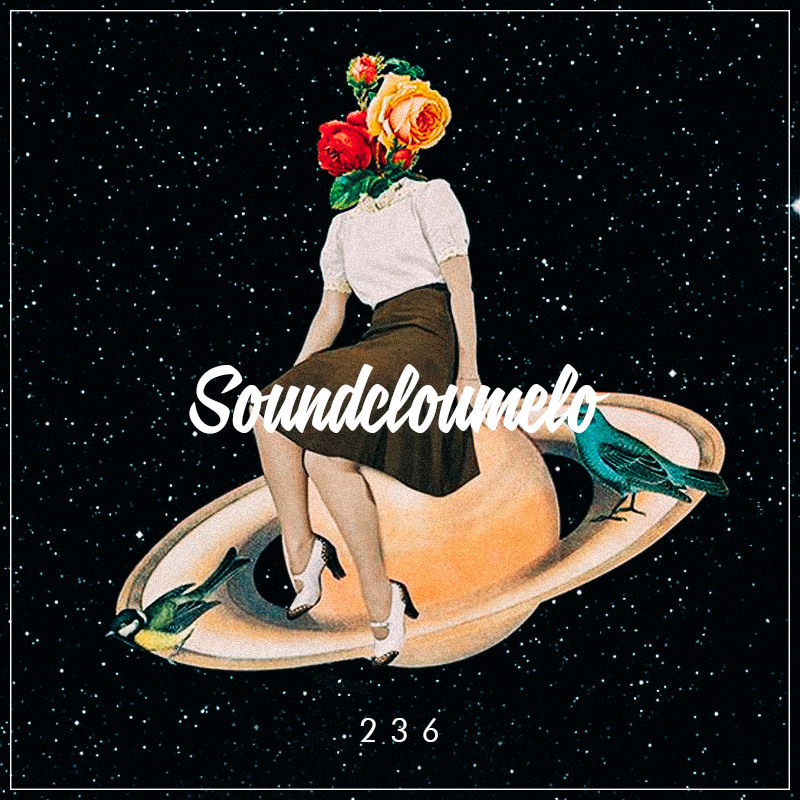 #236. playlist with tracks. beats. loops. flips. remixes. whatever. stream. enjoy. This entry was posted in 2018 by dok..